Helen is a family law specialist and her practice is primarily in the public law arena but also represents parents in private law matters and international child abduction in public and private law. Helen has given seminars to solicitors and local authorities on public law case updates and also the Court of Protection. In addition, Helen has recently been working closely together with Centrepoint by offering family/children law advice and guidance to young homeless individuals. Helen is instructed on behalf of parents in relation to contested child arrangements applications arising as a consequence of marital breakdown, some with features of serious domestic violence. 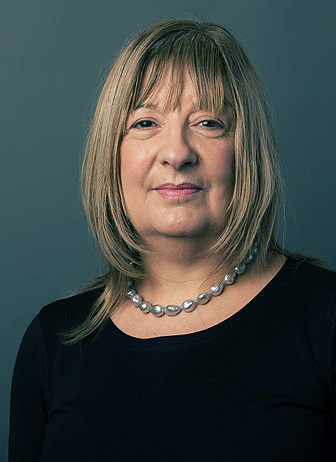 Helen has extensive experience in representing local authorities, parents and guardians in care proceedings for over 20 years and has dealt with many non-accidental injury cases in the High Court involving complex medical evidence. She has also represented local authorities in cases which involve complex immigration and international abduction issues. Helen also has represented local authorities in contested adoption cases in the High Court. Fact-finding hearing in respect of physical injuries. Pauffley J unable to identify the perpetrator(s) save to say that the mother and/or father were likely to have caused the injuries. Appeal against findings of fact made in care proceedings. Appeal dismissed. Helen has an interest in the Court of Protection and has delivered training on this area as well as representing and advising local authorities in proceedings. Helen has been instructed in cases which involve both removal and return of children to Hague Convention countries and also adoption overseas. Recent examples include abduction cases in care proceedings involving children under a Care Order being removed to an EU country and also India and the Orders required to secure return.